A handcrafted 3D personalised bunny/ heart artwork, perfect to decorate a Baby Shower or baby room. It's cute ! You can buy this cute Butterfly Artwork here! You can buy this cute Bunny Artwork here! Presented in a smart gift box, include two personalised gifts – a soft hooded towel for baby and a hand engraved Heart Charm bracelet for Mother. You can even add heart charms to the bracelet so the recipient can wear her whole family on her wrist! You can buy this cute Mummy & Baby Girl Box here! You can buy this cute Mummy & Baby Boy Box here! Plan the perfect baby shower with the help of our decorations gift set, a colourful collection that will bring some sunny style to the event. The gift set contains everything you’ll need to deck your home out for a baby shower, and is made even better by the unisex colour combinations. There are guest invites to ensure a fun gathering, plates and napkins for the array of finger food, and balloons and bunting for a lovely finishing touch. 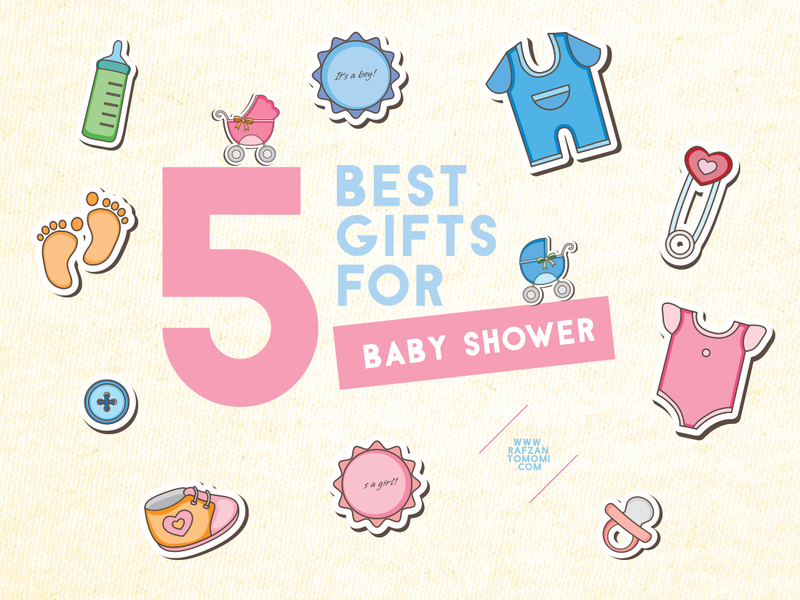 You can buy this cute Baby Shower Decoration Set here! A perfect gift in which to store all the precious memories of a little one’s first years, our baby shower photo album is simply stunning. Bound in a solid card cover with a smattering of stars, this makes an ideal present to take to your best friend or family member’s baby shower. The silver badge on the front can be personalized with a unique message anticipating the little one’s arrival, whilst the inside has enough room for up to 80 photos. Silky ribbon ties help keep the contents as safe and snug as you-know-who will be when they arrive. You can buy this cute Baby Shower Photo Album here! Let's give new mummy-to-be to this beautiful frame to help cherish that memorable moment! This lovely gift for an expectant mum to treasure baby's first scan picture. This folding white wood picture frame features the wording "Baby's scan... a new life begins" on the left hand side upon a soft silver colour base, which will look perfect alongside the precious scan picture. A great gift for a Baby Shower. You can buy this cute Baby Scan Frame here! That is among the prizes to be given for Baby Shower. You can find all this five items and more, just go to www.giftslessordinary.com! Sure there will be the best present ever for Baby Shower. love this article because i'm in planning to buy something for my friend baby shower. alaaaa comelnya artwork ni secomel momi yang ceria... cia cia cia, haha. geramlah tengok artwork untuk baby ni, dahlah warna pastel warna kesukaan neeza. very cute, very girlish~~ suitable for those girls' room! Idea bernas ni. Selalu klu baby shower terfikir nk bg apa buntu terus.skrg dh tahu. I love the ideas, would really love the photo frame, it's so cute!